wishes messages,Winter wishes for cards,Winter wishes for friends and family. May my wishes add warmth to your days. Happy Winter Season! Winter is coming it means cuddling season is back. 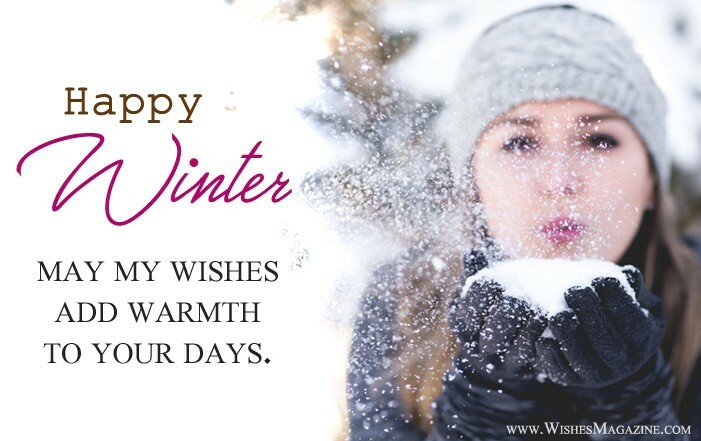 Wishing you day filled with snow, Happy Winter. Winter is back,I wish I could hug you right now,Happy Winter. Time to get cozy with your loved ones. Happy Winter! This is perfect time,let me give you a cuddle.Happy Winter! I want to hold your hand, hold you close, hug you tightly on this complete winter. May the magic of the snow fill your heart with an abundance of love, joy and happiness. In this season of white and gray may my wishes add warmth to your days. When everything around is white with snow..Bring light into your life and let the happiness flow. I wish you a lot of happy winter’s time spent with your family,Happy Winter! magic of wet red leaves. Happy Slow Arrival of Winter!